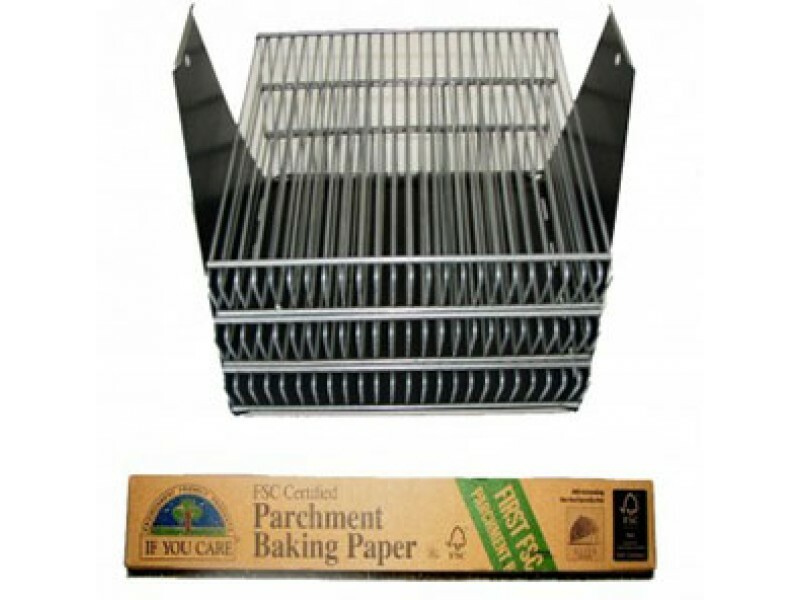 Buy Multi Level Dehydrating and Baking Rack Set , from Sun Ovens International Inc for $36.99 only in My e-commerce. Multi Level Dehydrating and Baking Rack Set is an effective way to use the GLOBAL SUN OVEN to dry and dydrate foods with the use of the sun. The wire racks are easily stacked and allow up to 3 layers of drying. 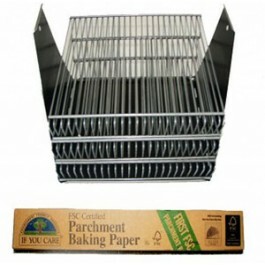 The package comes with 3 racks and 1 roll of unbleached, silicone coated parchment baking paper. Use these racks to preserve fruits and vegetables, dry fish and meats.